Going back to college in your local community or as a distance learning student can be both exciting and intimidating. With so many options for study and so many jobs that seem to be taking a back seat to technology, prospective students are bound to have concerns and wonder if returning to school will pay off in the long run. The good news is that many colleges today offer very rewarding career paths and you can attend on your own terms with either a fast-track option or a slower paced curriculum to suit your time and study preferences. In Mississippi especially, there are many careers that have a growing need for workers who are transitioning from a trade or vocational background. The pay for those who obtain a college degree is exceptionally good, with rewarding jobs that also have future potential for supervisory or managerial advancement. Consider these three career paths for two- or four-year college study that have a high rate of employment. Construction Project Manager - Commercial and residential construction, along with infrastructure improvement projects have created a huge opportunity for trained construction managers to oversee and execute the completion of these projects. If you are transferring from a construction or other technical trade and would enjoy managing the manpower and resources required to build, then construction project management may be a great career choice. In addition to the general education courses in English, math, and social sciences, expect to learn about construction equipment, materials, and methods; estimating construction project costs; interpreting architectural drawings; and basic project management skills. If you enjoy the responsibility of leading other people, working outdoors, and being a part of building homes, businesses, and communities— then this will be a very rewarding career path for you. Registered Nurse - Sure, it's one of the oldest occupations around, but if you've been working in any part of the medical field, even as a medical equipment technician or a physician's assistant, you already have a good start for understanding the terminology and equipment that are a large part of this career. Registered Nurses in Mississippi make an average annual salary of $70,000 and often enjoy a flexible work schedule. The demand for RNs is so high (even without direct work experience) that the Bureau of Labor Statistics (BLS) expects a higher than average job outlook through the 2016-2026 period. You can take a number of routes to obtaining the necessary education in order to become a licensed registered nurse. You can attend a four-year college to obtain a Bachelor of Science degree in nursing (BSN), receive a diploma from an approved nursing program, or obtain an associate degree in nursing (ADN). Following graduation, you need to take and pass the NCLEX-RN exam and obtain your state license to practice with a private doctor, a hospital, or any number of other medical facilities. Business Administration - It doesn't matter which trade occupation you have experienced, there is always a business component. With a bachelor's degree in business, you will have many options for moving from the floor to the office or starting your own business venture based on your trade experience. Upper level management, sales and marketing, warehouse/logistics, human resources, and production management are some of the positions at manufacturing facilities that may require a 4-year degree. When you move from the factory floor to the company's business operations, expect your wages to increase gradually, after gaining more experience. But, according to BLS, premium pay for business executives can reach $90,000 - which may also include performance bonuses, commissions, and profit-sharing. Expect your daily on-the-job routine to change drastically. You may process employee or corporate paperwork, may be required to work extra hours, and report your department's progress to higher-level management. But all in all, an office job is a great choice for someone that wants to transfer from manual duties. These are just three exciting and rewarding career paths to consider if you are thinking about returning to college and continuing your higher education goals. 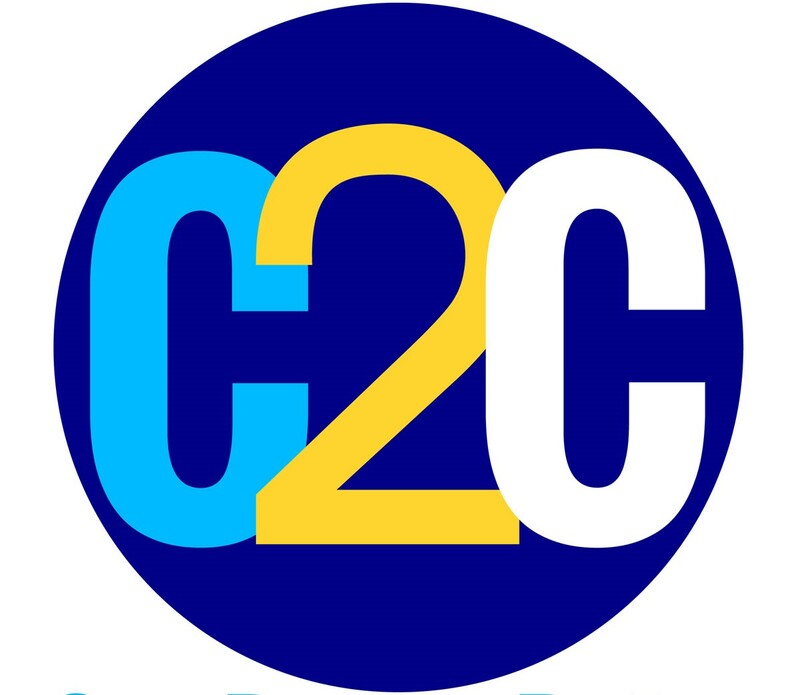 For more information on exciting programs to further your education, visit the Complete 2 Compete (C2C) website to learn about the statewide initiative in Mississippi to help those who once attended college but did not complete a degree path.